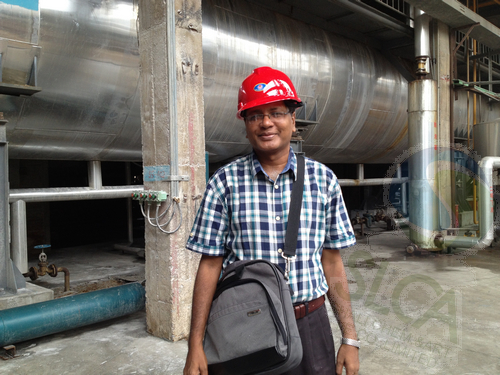 We are glad to welcome our client from Bangladesh on July 6th, 2013. 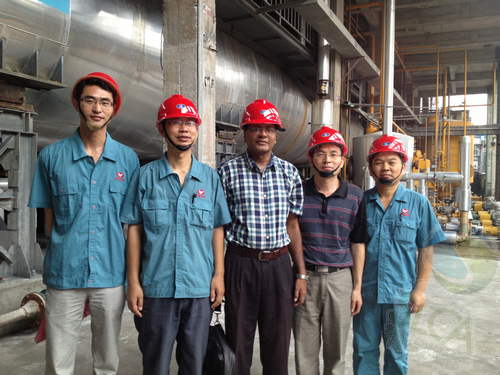 We showed our producing lines, grinding section, packing workshop, warehouse and Lab to him. All parts gave a deep impression to our client. And both sides are willing to cooperate more in the future.